All of the women in my life were telling me the same thing. My story, my truth, my life, my voice, all of that had to be protected and put out into the world by me. No one else. No one could take that from me. I had to let go of my fear. I didn’t know what I was afraid of. 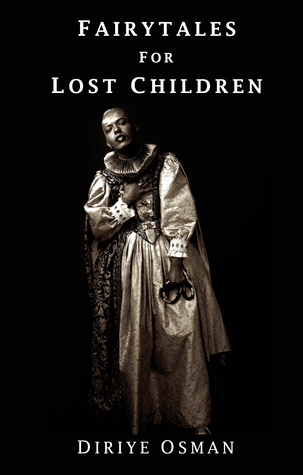 I wondered if I’d ever speak my truth.” – Juliet Takes a Breath. I think the problem I had with writing this review was the fact that there was so much I wanted to say, so much that this book says, so many people out there in the world who I think needs to read and those who have simply ached for a book like this. If I could quote this entire book in this review right now, I would. 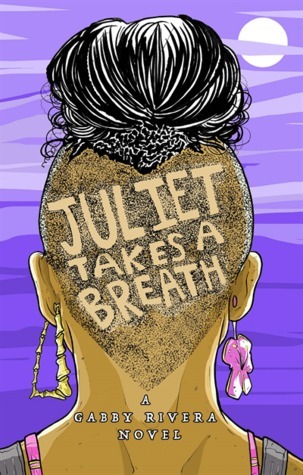 As Raging Flower was to Juliet’s character, Juliet Takes A Breath will be to me.